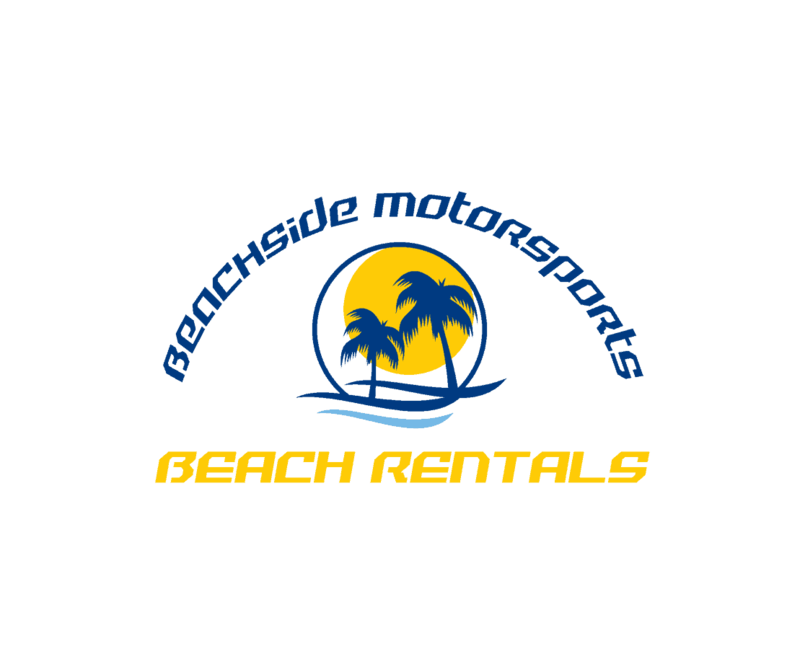 Beachside Motorsports in Panama City Beach offers FREE delivery and pick for any of our kayak rentals, paddle board rentals, bicycle rentals and golf cart rentals in Panama City Beach. Please view our website for pictures of our quality Kayaks, Paddle Boards, Bicycles, and Golf Carts available for rent at Beachside Motorsports. We have “See-Thru” Kayaks, brand new golf carts, tandem bicycles, paddle boards with neon lights paddle boards with neon lights. The best ways to explore the land or the sea in PCB! If you are looking for things to do in Panama City Beach, don't miss your chance for a day of fun in the sun with these spectacular recreational beach activity rentals. Beachside Motorsports has been proudly serving Panama City Beach for years and wants to add your family to our family of happy customers. So if you have come to our gorgeous gulf area on vacation, or if you are a local who lives in Panama City Beach…. Beachside Motorsports is happy to provide fun activities for everyone from 1 – 100 years old. Fun activities for family vacations in Panama City Beach never end! Beachside Motorsports is proud to be one of the many family friendly activities waiting for you and your family during your visit to the sugary white sands of Panama City Beach. Get in touch with us today to schedule your reservation for a day of fun in the sun in Panama City Beach with Beachside Motorsports and your family.